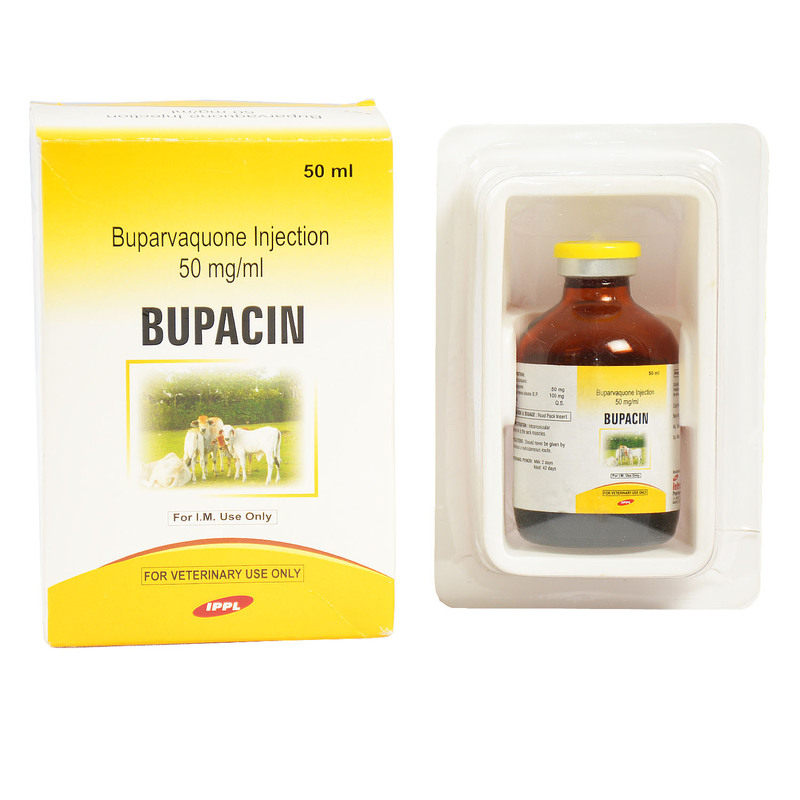 We are the leading manufacturer of Buparvaquone injection. 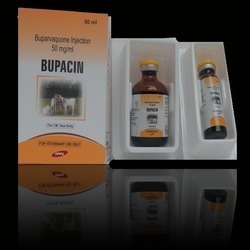 Used as a anti theilerial. 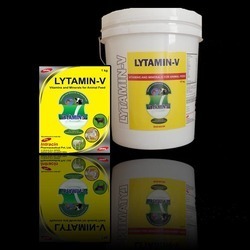 Vitamin And Minerals For Animal Feed. 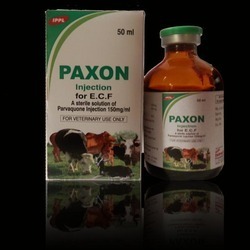 For Improved Productivity & Fertility. 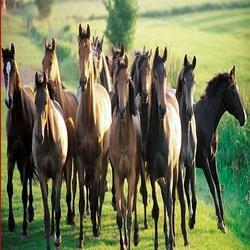 We are introduce Equine Products.